Father’s Day is Sunday! Peep the Pretty Domestic Father’s Day Gift Guide for the special Dad in your life. The Grooming Guy. Dad’s these days are into their appearance just as much as their better halves. No old shaving cream and after-shave lotion will do. Barber shops are seeing a resurgence and men are receiving more of a pampering experience, than an in the chair and out the door. 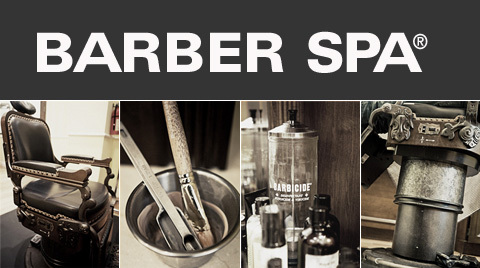 Indulge your Daddy’s pinchance for looking good by treating him to a day at the Barber Spa. Be sure to throw in some luxury grooming products from his favorite line, or pick some up from The Art of Shaving. The Fit Father. Maybe your Dad is obsessed with working out, like mine; or maybe he needs a jump-start getting in shape. 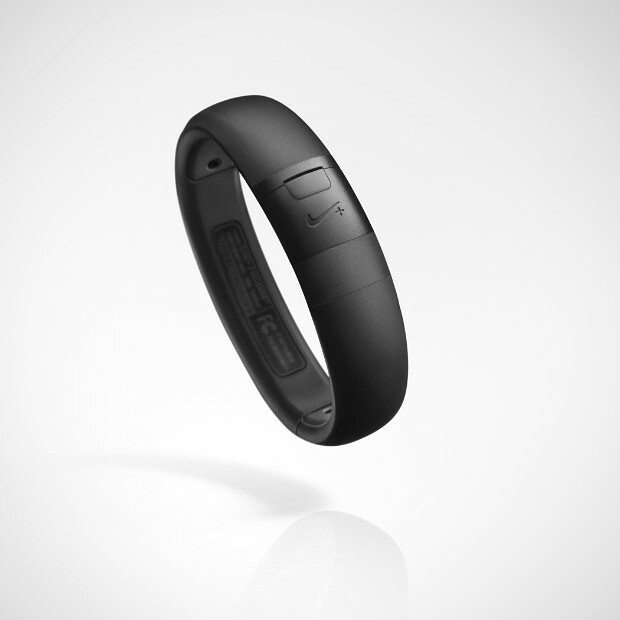 Help him track his activities and fitness goals by gifting him a Nike+ FuelBand. The Music Man. Most gentlemen I know, including my Mr. and my Daddy love to unwind after a long day. 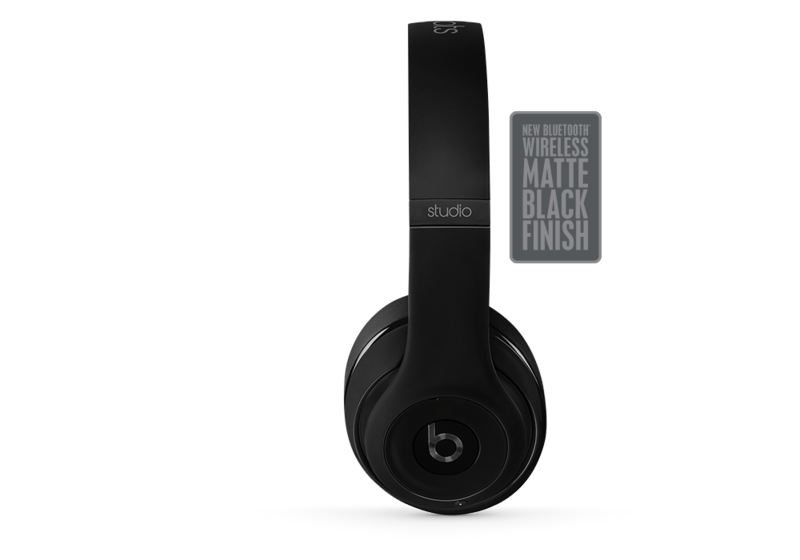 Whether it’s working out or listening to music in the quiet of his man cave, help him tune out the world for a few with Beats by Dre. He’ll love them even more because they are wireless. And make sure you select his favorite color. The Smooth Sipper. 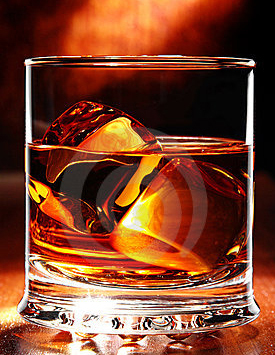 Maybe your Dad enjoys nothing more than to kick back and put his feet up while sipping on a smooth single malt. Gift him a bottle of his favorite Single Malt Scotch and tickets to a local whiskey tasting. There you have it; the 2014 Father’s Day Gift Guide. Happy Father’s Day to your Dad, Mr. or special father in your life.